Do you worry about how to keep bugs out of your home? Not all natural pest control is about using essential oils to keep them away. 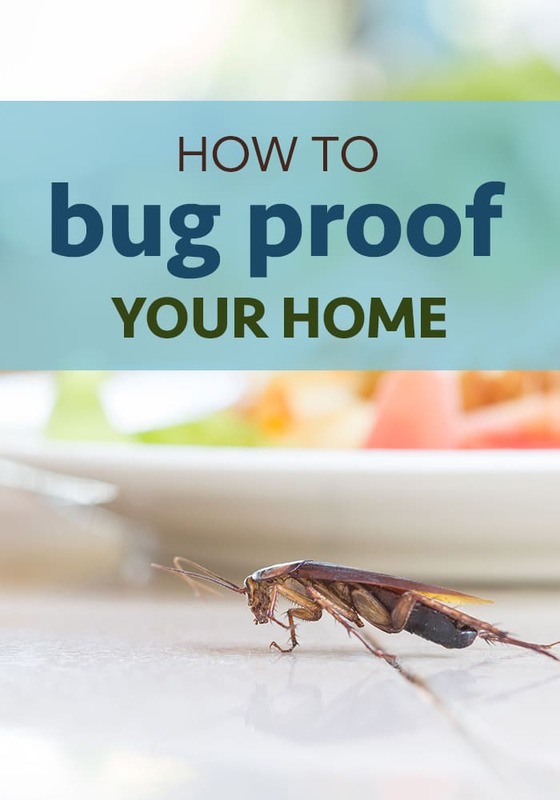 Read on to find out how to bug proof your home. Bugs are a constant threat to every home. There are various types of bugs depending on where you live, but the common theme is that no one wants them there. Here are some ideas and simple tips on how to bug proof your home and keep them away from your belongings. 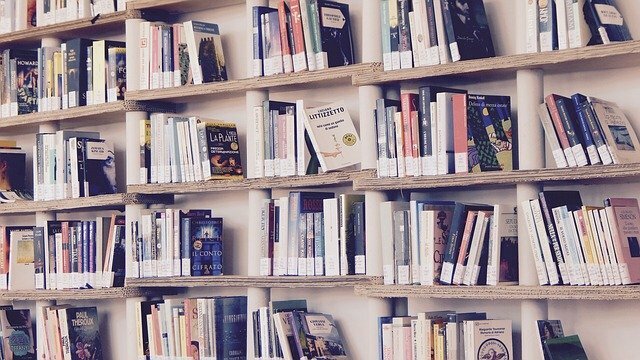 Books can be destroyed by insects such as silverfish, cockroaches, and several types of beetles. They consume the proteins and starch in books, and their feces can destroy the materials. 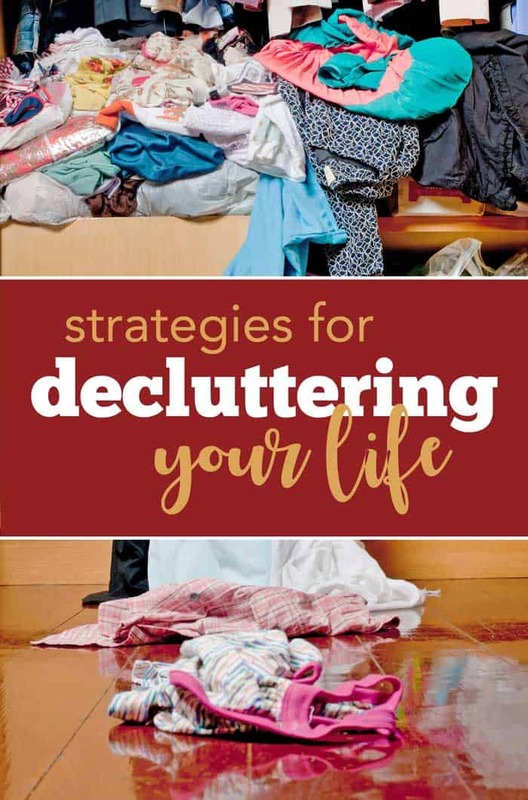 To protect your collection, keep your library area well-ventilated to prevent moisture that can attract bugs, and take your garbage to the dump regularly as this attracts nasty book-destroying critters as well. Clothing can be harmed by insects such as moths. 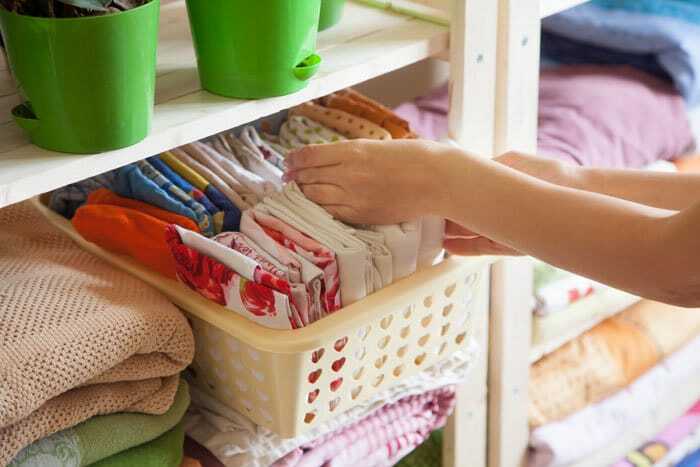 To keep these pests away, keep your clothing clean since they are drawn by soiled fabrics. Launder your clothing in hot water as this will kill any eggs or larvae that may be on them already. Put cedar in your closets as this is a natural moth repellent. Insects such as moths often lay their eggs and larvae in carpets, which will lead to destruction of the carpet’s fabric. To prevent this from happening, vacuum regularly to remove the larvae. Keep your carpet clean and pick up any spilled food immediately so as not to attract moths to the area. 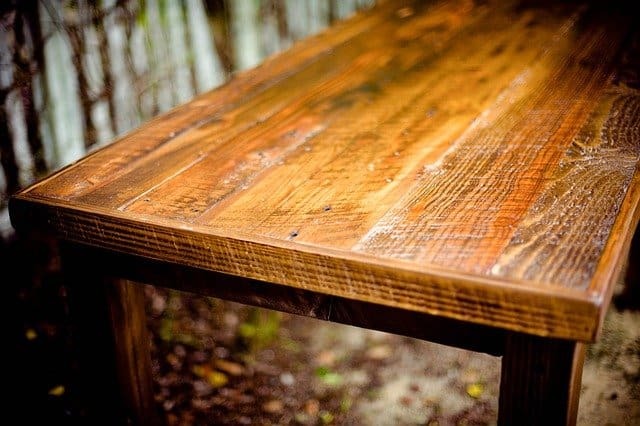 Termites and other insects are a threat to your wood furniture. Termites are found throughout the country, so it is wise to take this problem seriously. 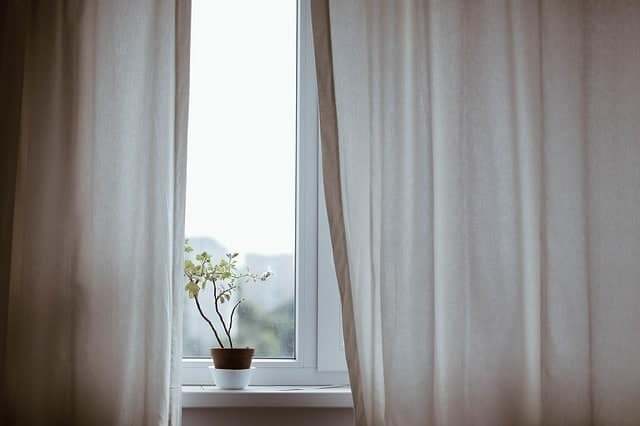 To keep termites out of your home and away from your furniture, keep cracks and holes sealed, ventilate your home properly to avoid moisture build-up, and do not keep wood on your property. 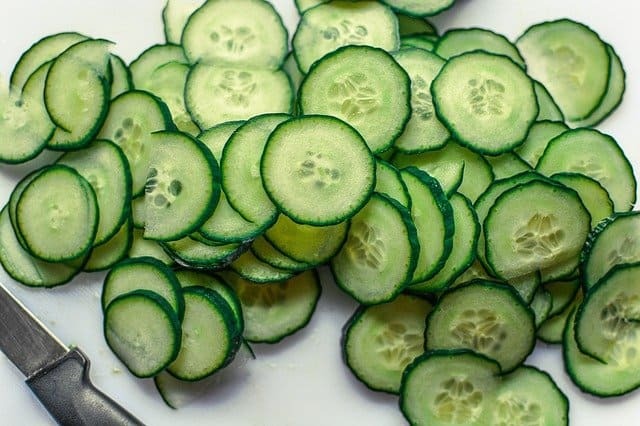 If you have ants in your pantry, slice cucumbers and put them in your kitchen and pantry. Ants are turned off by the scent of them. You may save much of your food from an ant infestation this way. 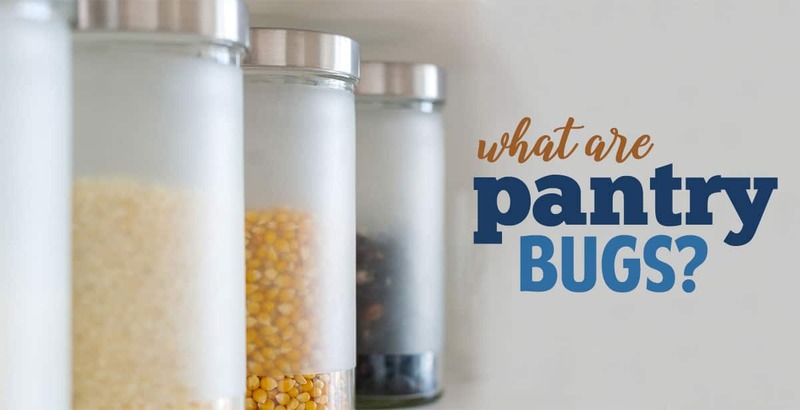 Keep your kitchen and food storage area clean in order to avoid attracting all types of insects. There are steps you can take that will save many of your household items, and it is advised that you do this before you have a problem. Install good screens on your windows and never leave your door open without its own screen. 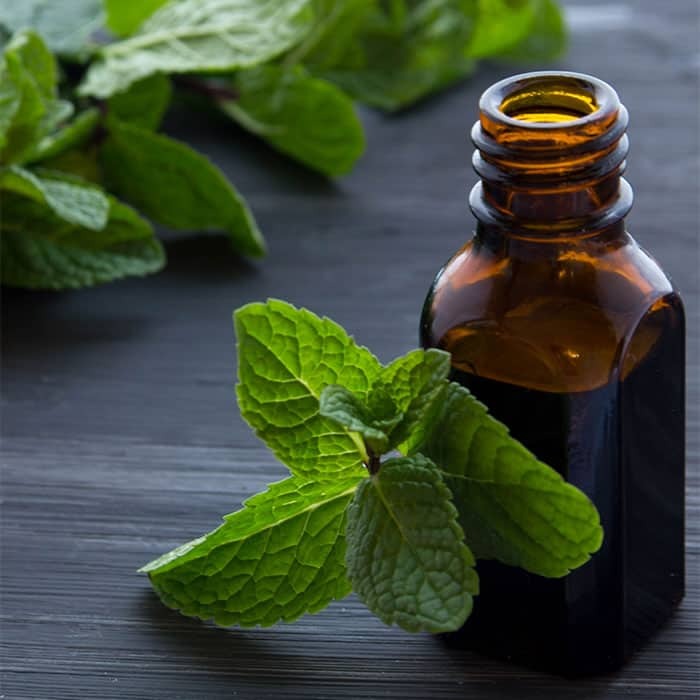 Diffuse or spray essential oils such as peppermint, geranium, mint, lemon, orange and clove, as bugs are put off by these strong scents. Keep your home clean and free of clutter and garbage, as this attracts unwanted pests. Control the moisture level in your home so as not to create a bug oasis. 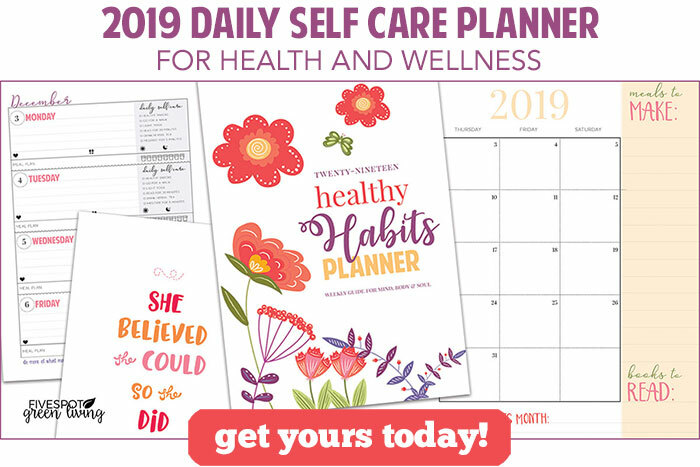 Purchase your Essential Oil here! Bugs are a huge problem to many people. They can range from being a simple inconvenience, to destroying costly goods and causing serious health problems. 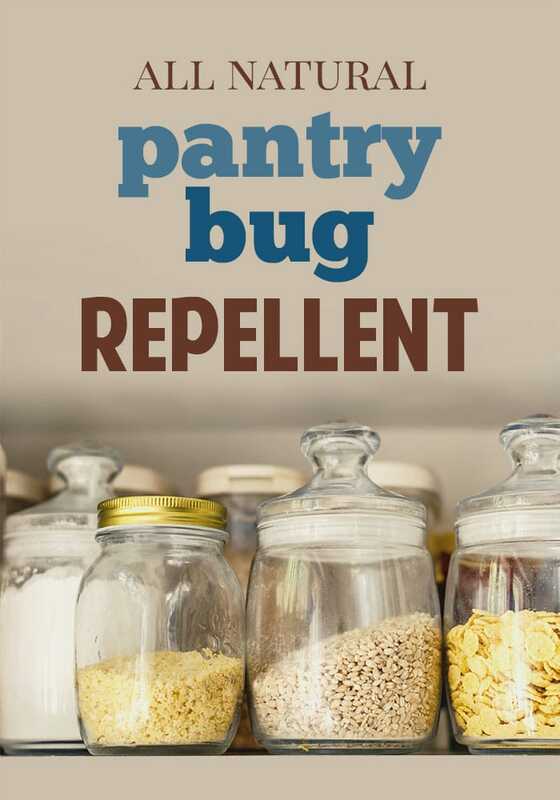 Keep unwanted bugs out of your living space by putting these simple steps into action.